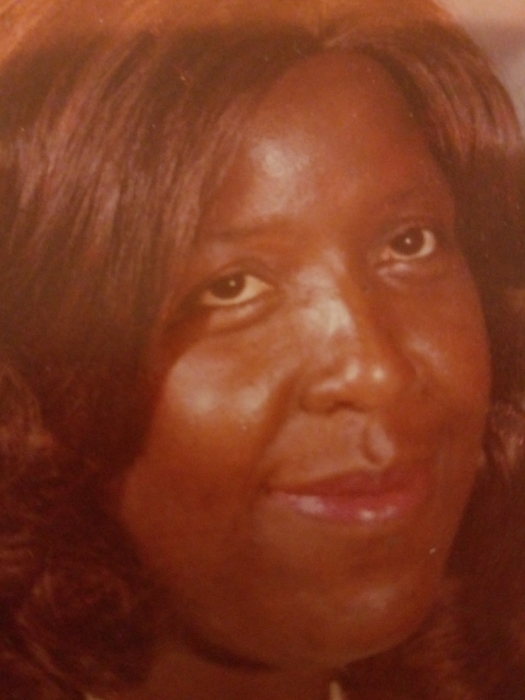 Evadell Martha Stackhouse 79 of Nichols, SC transitioned into eternal rest on November 7, 2018. Pastor Gerald will deliver the eulogy. Burial will follow in the Hickory Grove Church Cemetery in Fair Bluff. Survivors are: Daughters: Evone Edwards, Judy Faye Platt, Violet Best, Ella Gomez, Suzette Stackhouse, Angela Stackhouse and Veronica Jean Stackhouse. Sons: Dennis Stackhouse, and Palmer Stackhouse. Brothers: Leroy Danzy, and Nathaniel Danzy. Sisters: Burnell Mack and Jeanette Davis, also a host of grandchildren and great grandchildren.